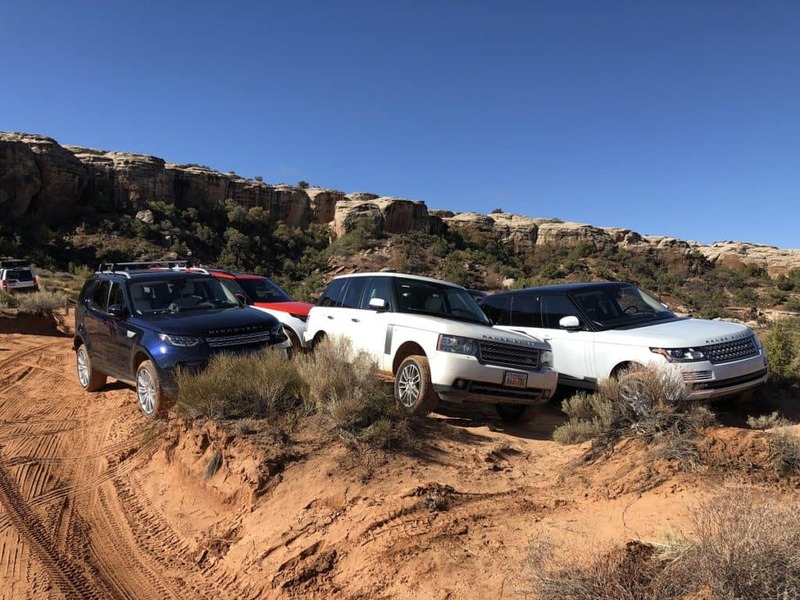 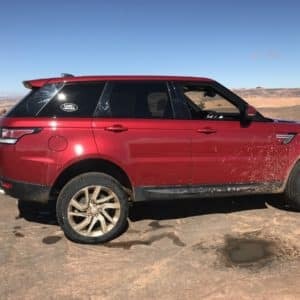 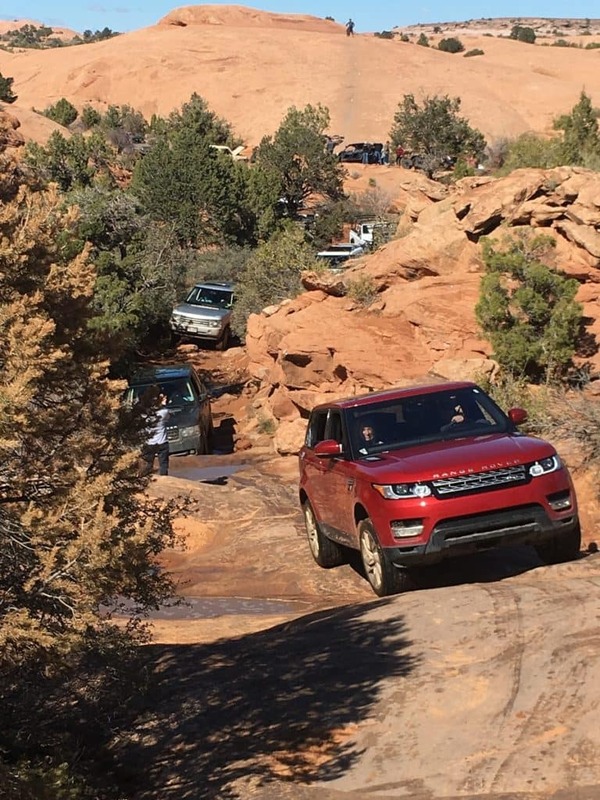 Are you ready to see what your Land Rover vehicle is capable of? 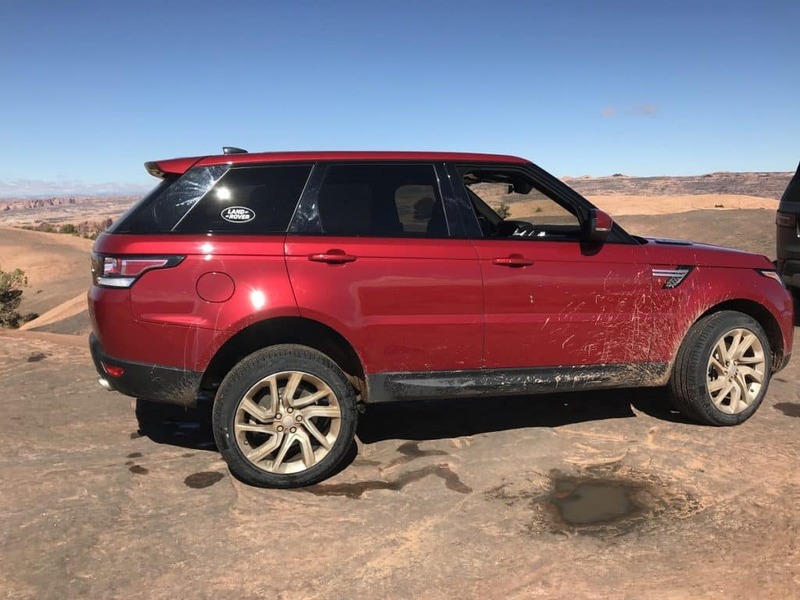 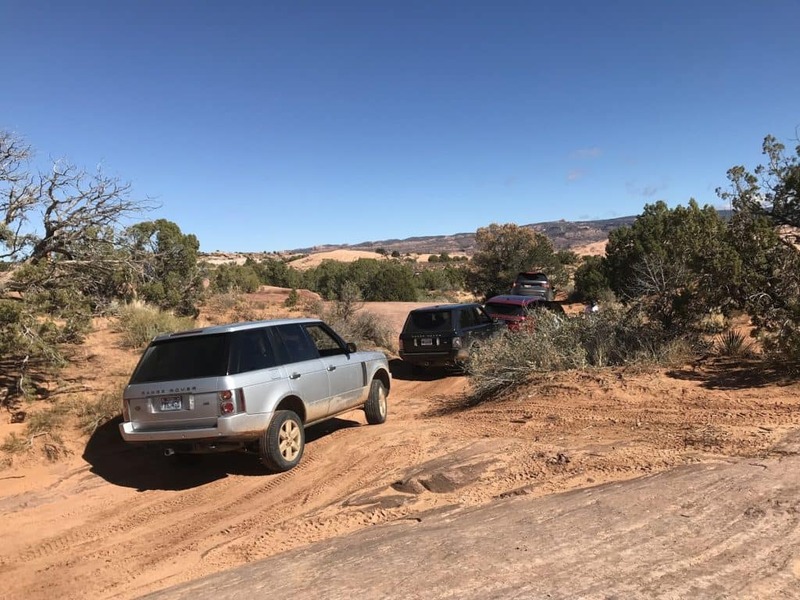 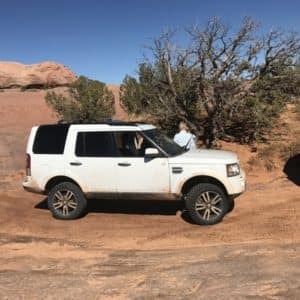 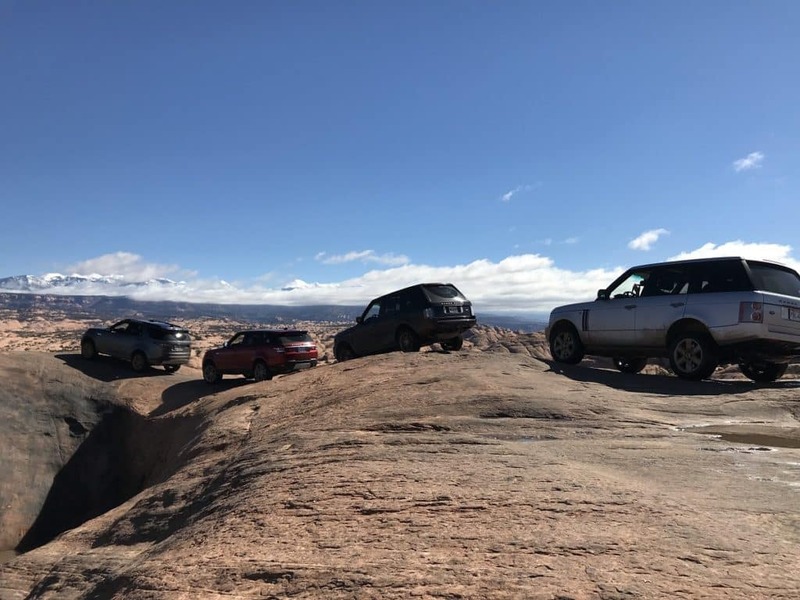 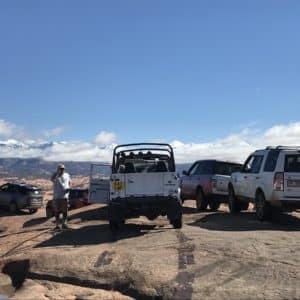 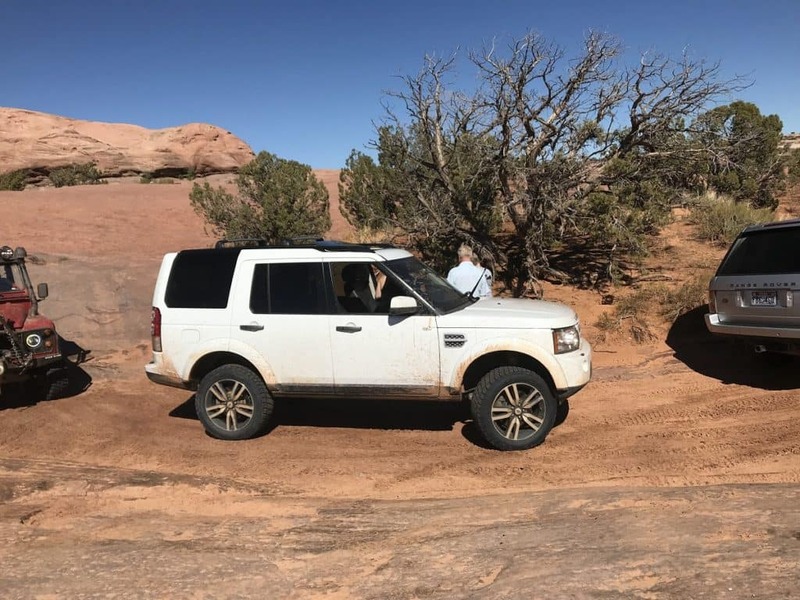 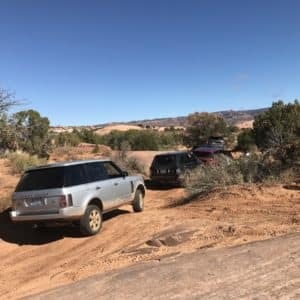 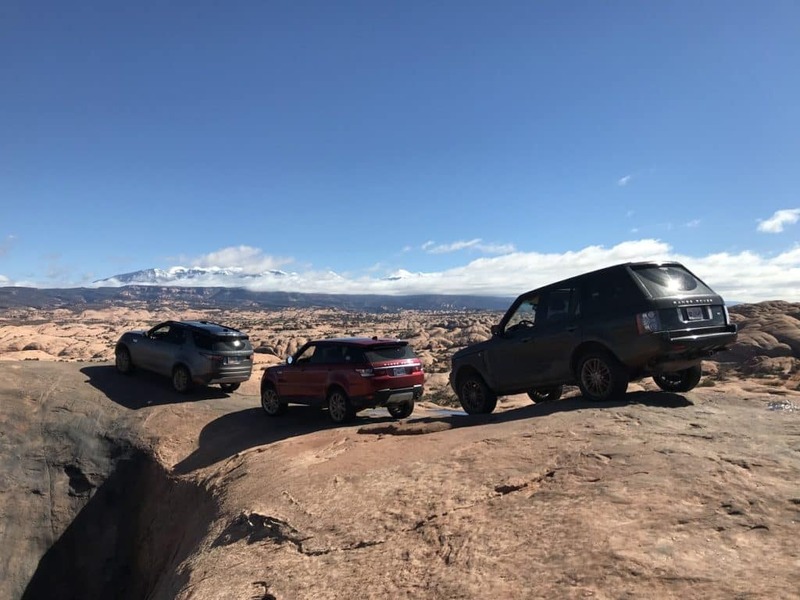 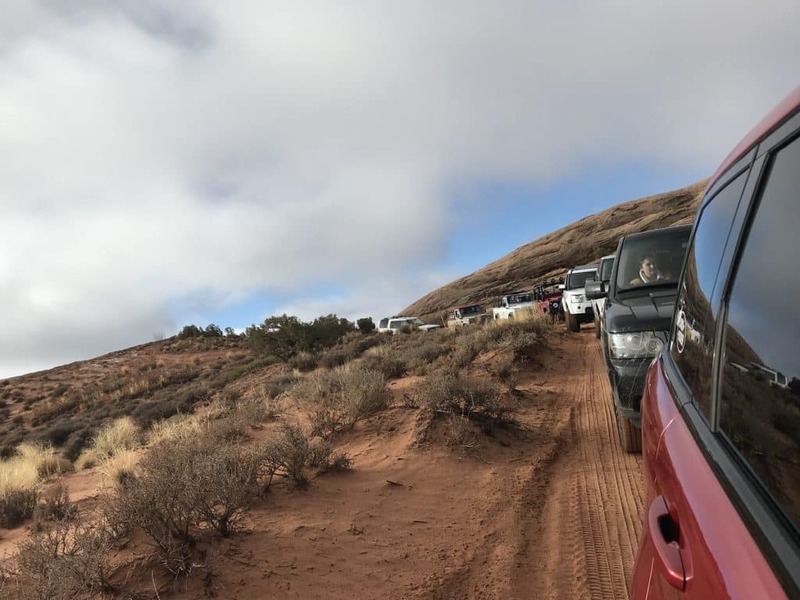 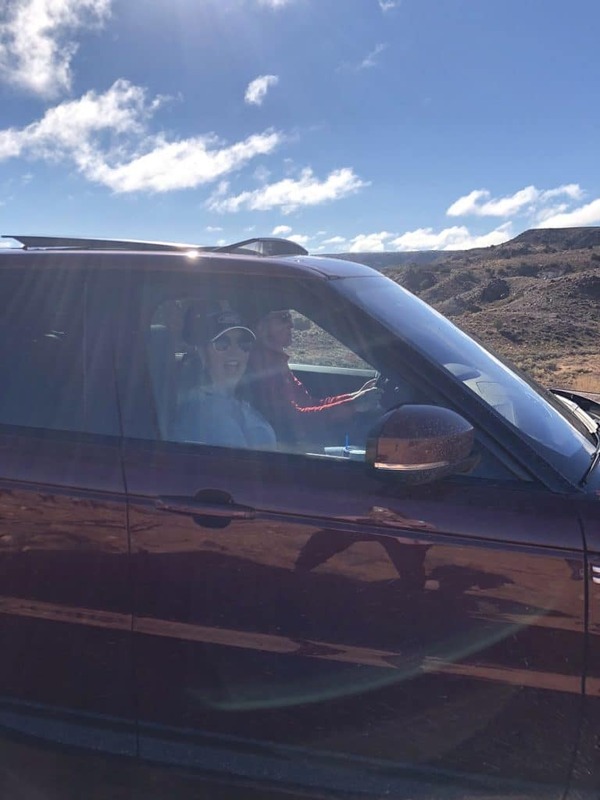 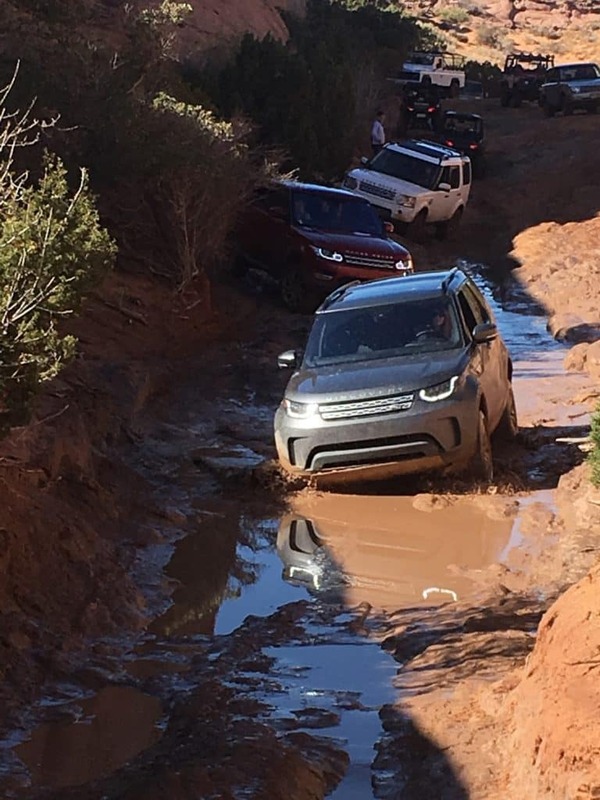 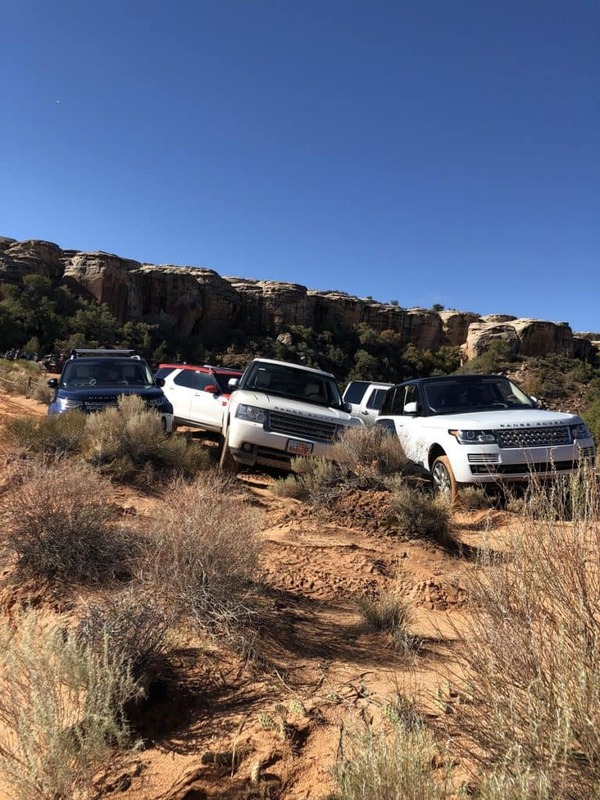 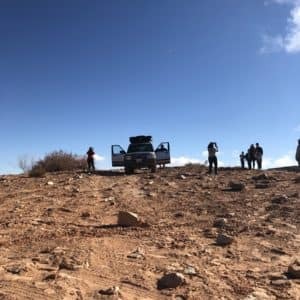 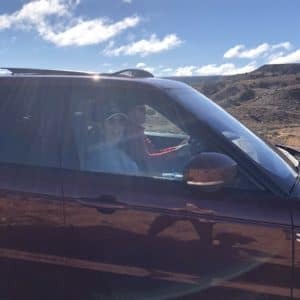 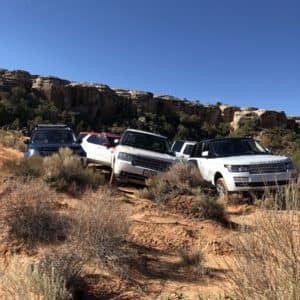 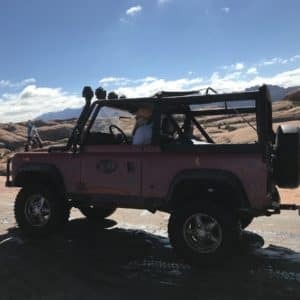 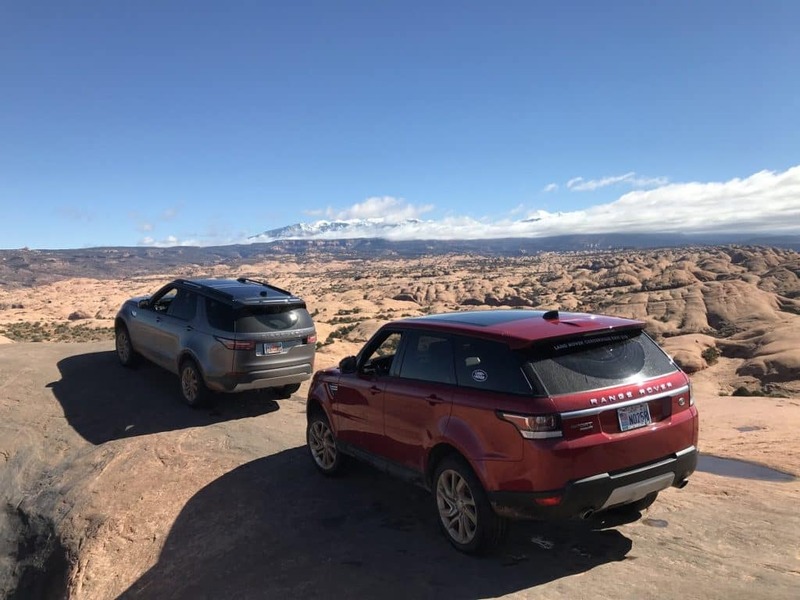 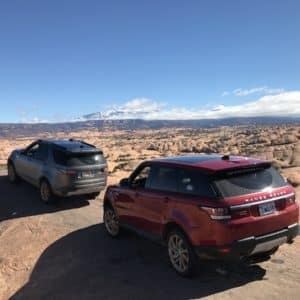 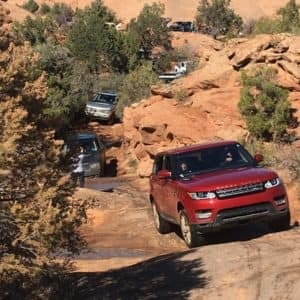 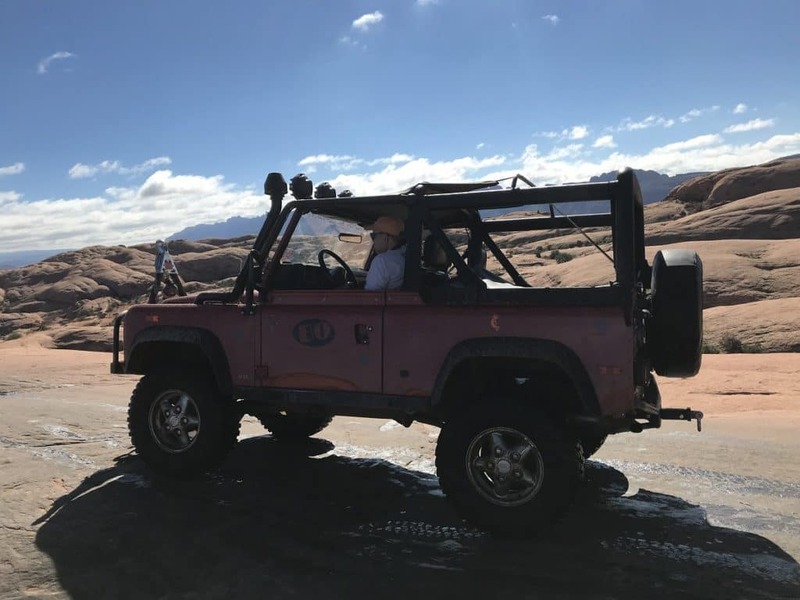 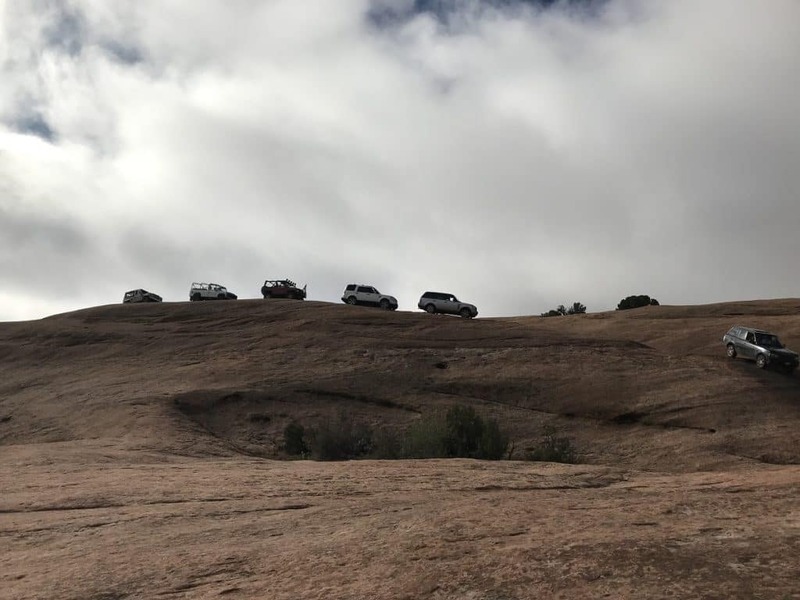 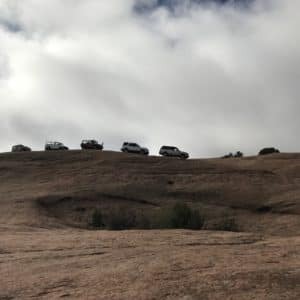 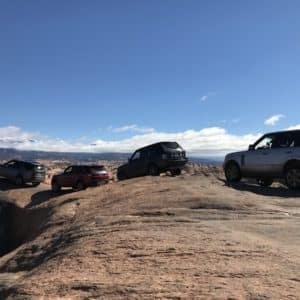 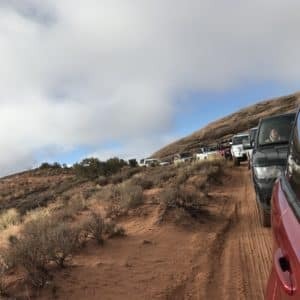 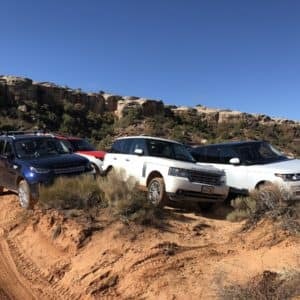 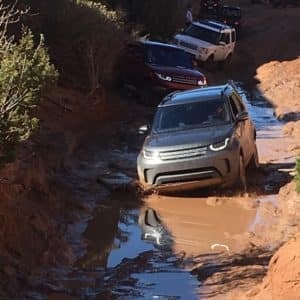 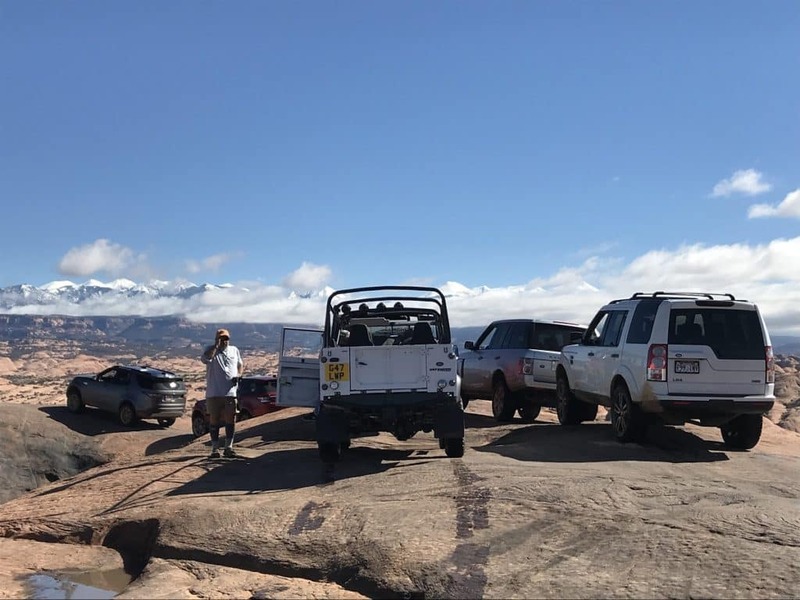 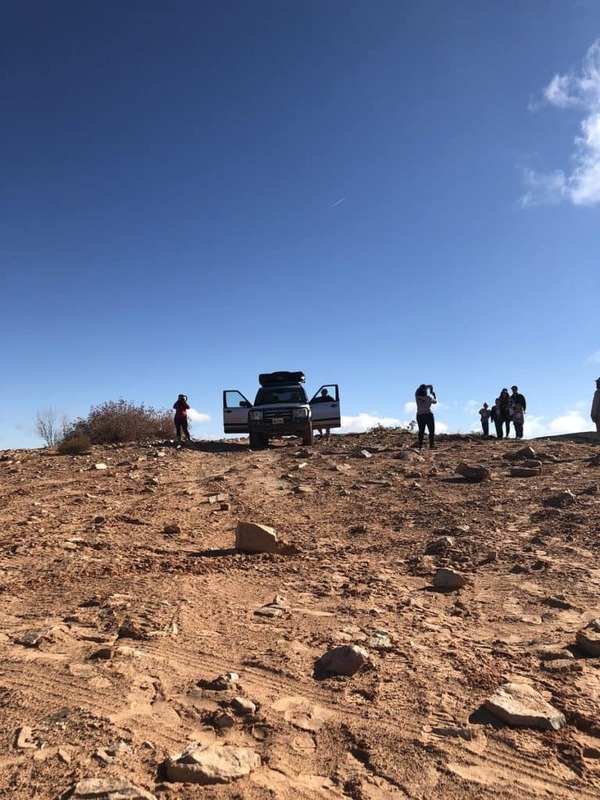 We’re getting ready for Land Rover Centerville’s Moab Off-Road Adventure, and we want to see you there! 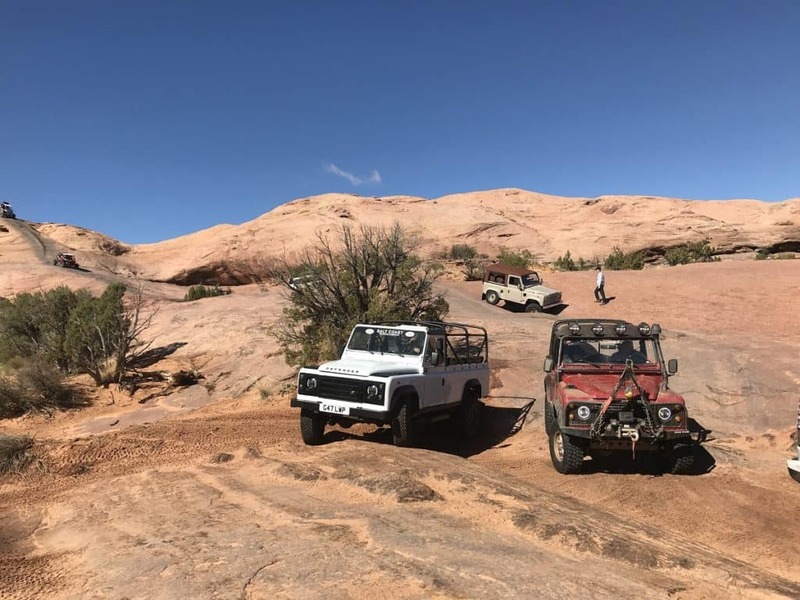 Join us June 13th – 15th. 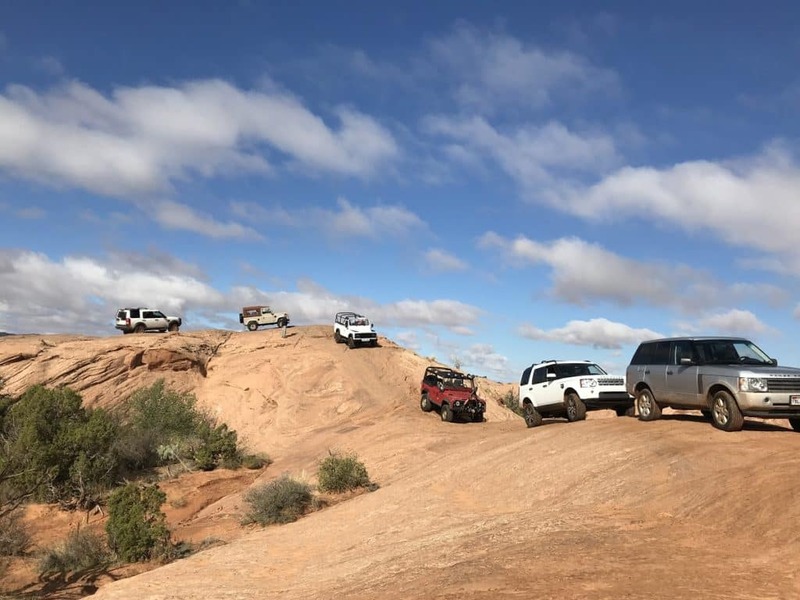 We can guarantee that there will be scenic runs on some of Moab’s world-famous off-road trails and great company. 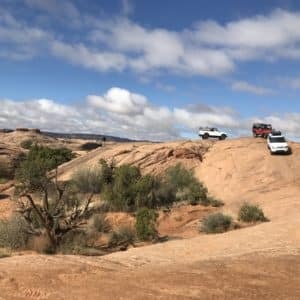 $899 for the main trails, hotel (SpringHill Suites by Marriott), banquet, and more. 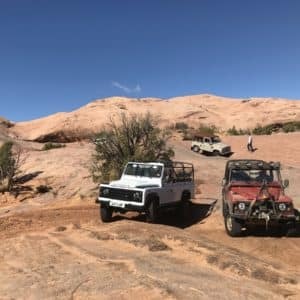 $250 for an extra night stay. 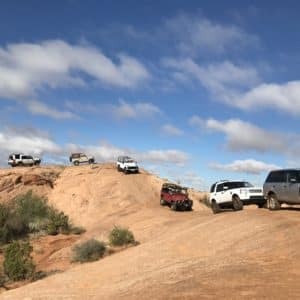 We’re excited to stay at SpringHill Suites by Marriott. 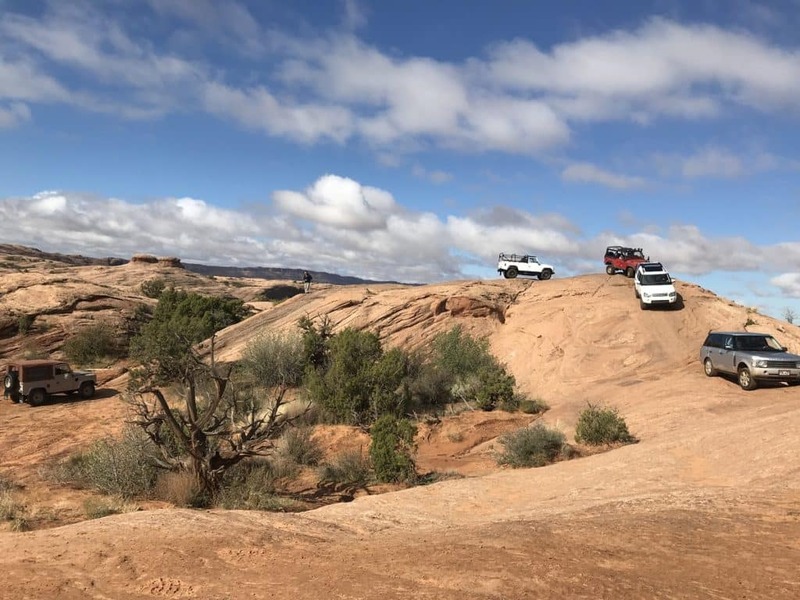 These are all-new accommodations for this year. 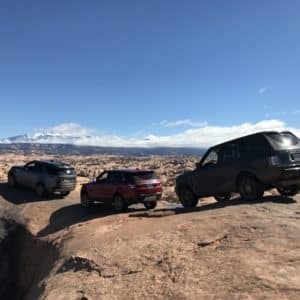 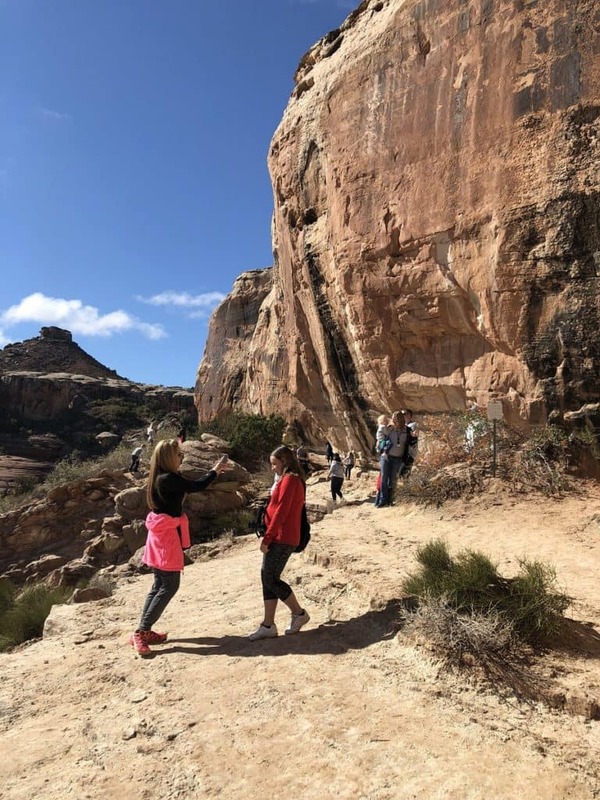 SpringHill Suites Moab offers a lot of fun features. 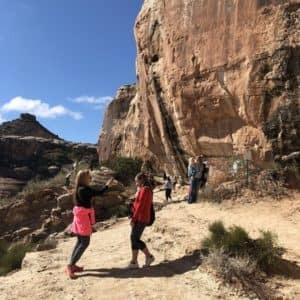 There are: multiple pools, hot tops, a kids canyon, a market that is open 24 hours a day, spacious guest rooms, and more.